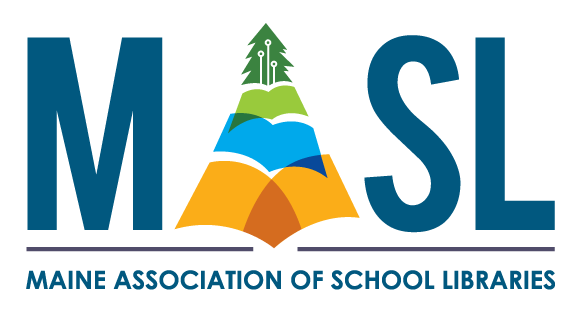 The Maine Association of School Libraries (MASL) is pleased to announce that Kelli Crosby, Principal of the Benjamin Wentworth School in Scarborough, has been chosen to receive its Administrator of the Year Award. This award is given to school administrators in Maine who exhibit exceptional support of the school library program. Kelli epitomizes a very supportive school administrator for school library programs. Her classroom experience, technology knowledge, professional drive and energy are remarkable. She makes a point of being on top of changes in the school library program with particular attention and knowledge of 21st Century Skills. She is the rare school administrator who truly “walks the walk” for the school library media program. ​Kelli was nominated by the Librarian, Barbara Merritt. Barbara was presented with a Lifetime Membership in MASL to commemorate her dedication to the school library programs in Maine and to commemorate her activity in MASL.